Have you found the new Acura car or pre-owned vehicle you’ve been dreaming about? The next step is auto financing at our Acura dealership near Wallingford, CT! Our expert staff can help you determine whether a car loan or lease is better suited to your lifestyle. All you need to do is fill out our online form. We’d be happy to help you! 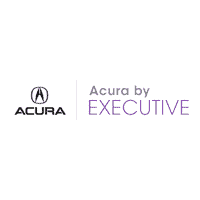 If you have questions or need assistance, don’t hesitate to call us or contact Acura by Executive online today!